5. You can now close the Firefox Library and Firefox if you like. 15. 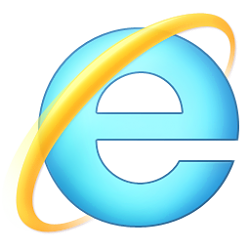 Your Firefox bookmarks have now been imported into your Internet Explorer favorites.